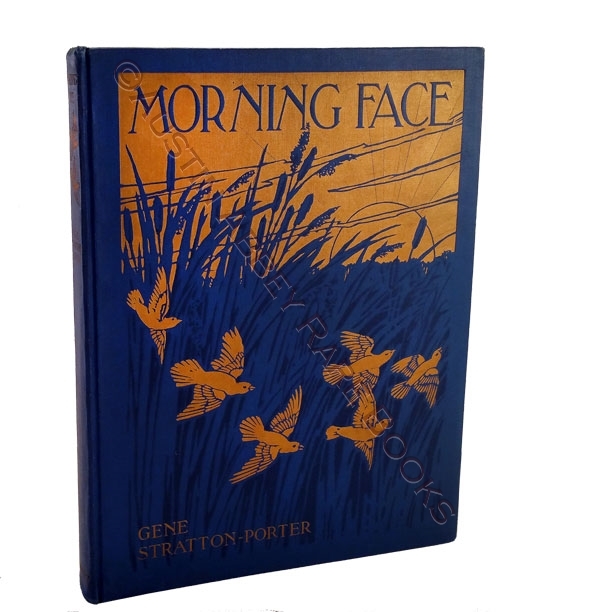 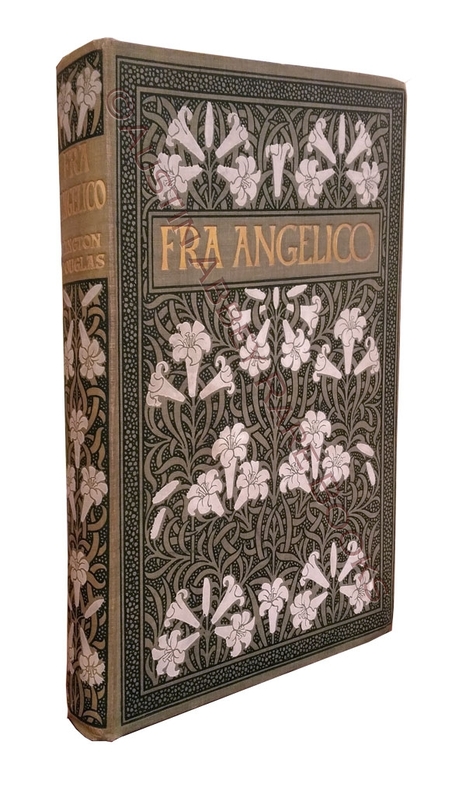 An excellent source for out-of-print books, rare books, ephemera, manuscript and archival material from many areas of interest with emphasis on the illustrated books and decorative bindings of the 19th Century and the Fin de Siècle; Private Press and Americana. 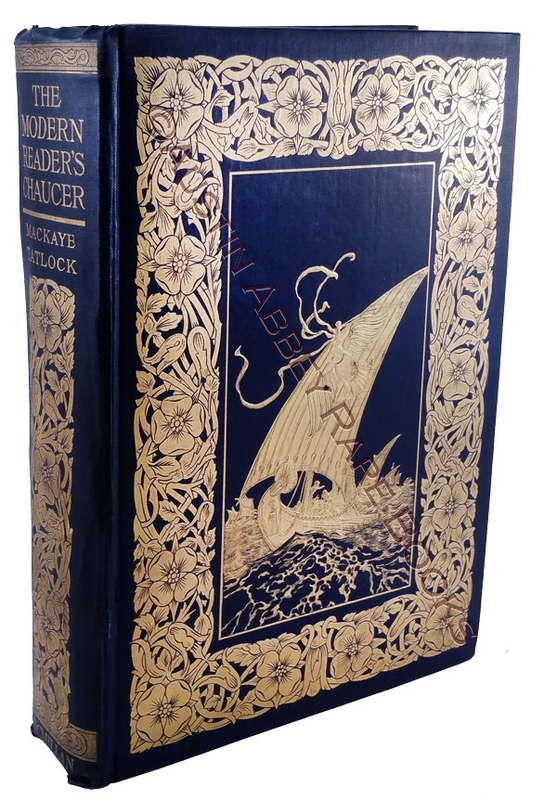 Old and Used Books, Manuscript and Archival Material bought and sold. 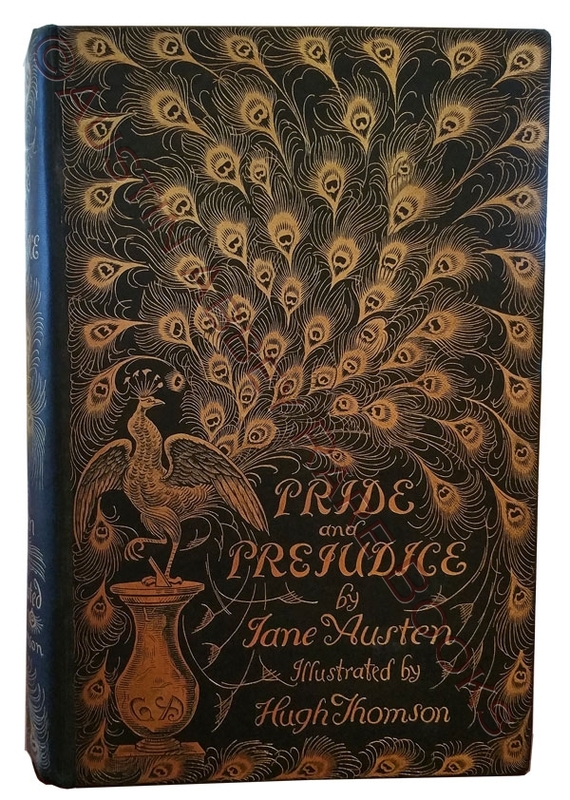 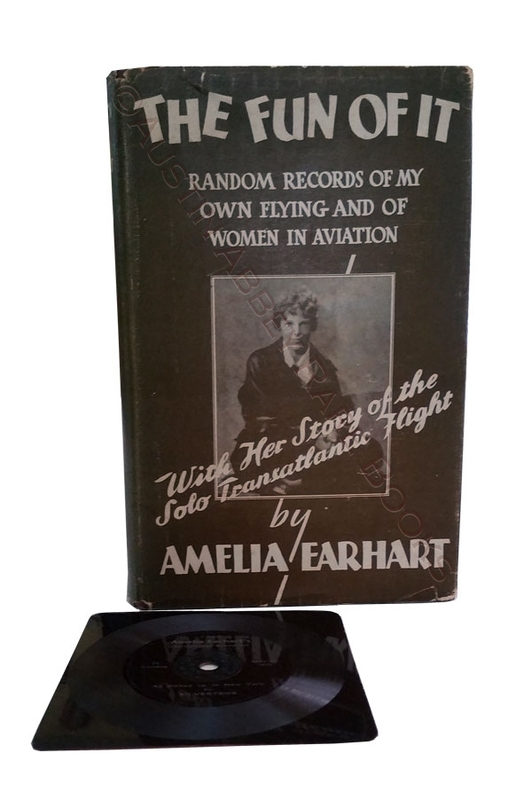 Please search or browse our inventory of used books, rare books and ephemera, available for purchase through this site. 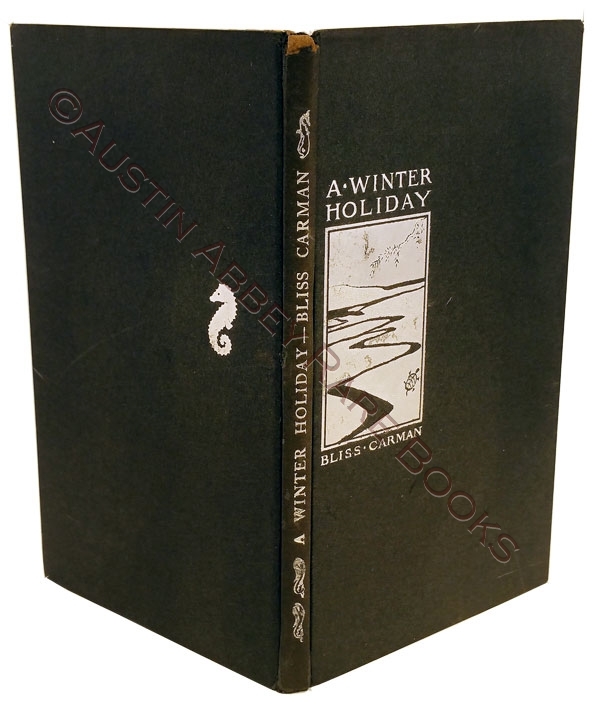 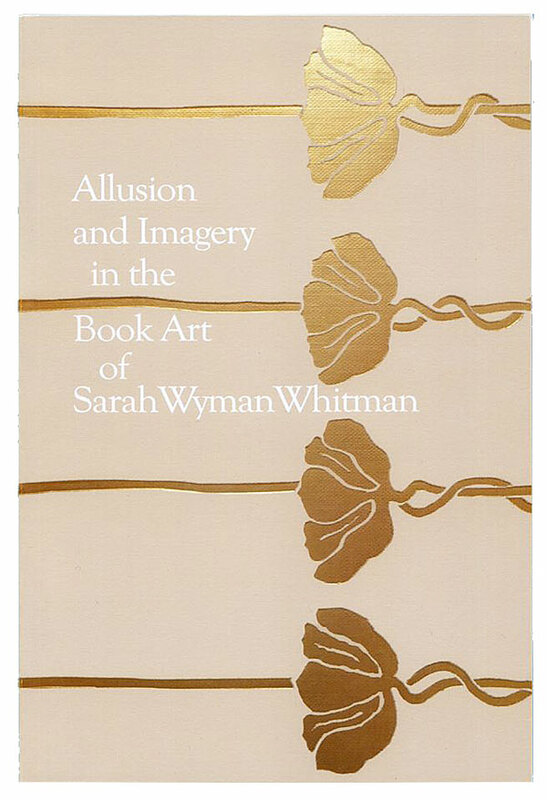 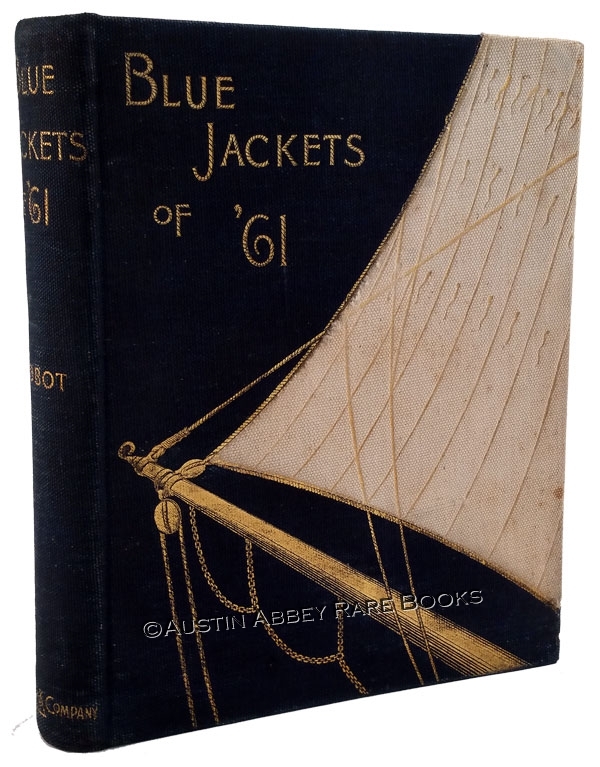 By: [Unidentified (binding design); Jackson, W. C. (illustrator)]; Abbot, Willis J.